DeltaUV has launched a new commercial focused website to increase the company’s brand awareness by offering information on its ultraviolet (UV) water treatment products for aquatic facility applications. DeltaUV, a manufacturer of residential/commercial ultraviolet (UV) water treatment products, has launched a new website (www.deltauvcommercial.com) to better serve its aquatic facility customers and to increase brand awareness of the company’s commercial product lines. The website offers a variety of essential tools required by commercial aquatic facilities (i.e. commercial pools, water parks, splash pads, water features and therapy pools), including information and guidelines on selecting and sizing the correct UV unit. Information on medium/low pressure and low pressure amalgam UV units is also readily available. 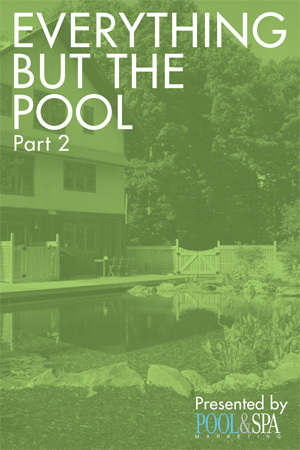 Further, the website provides links to webinars to train pool professionals on sizing and installation techniques for a variety of applications, including both retro-fit and new projects.